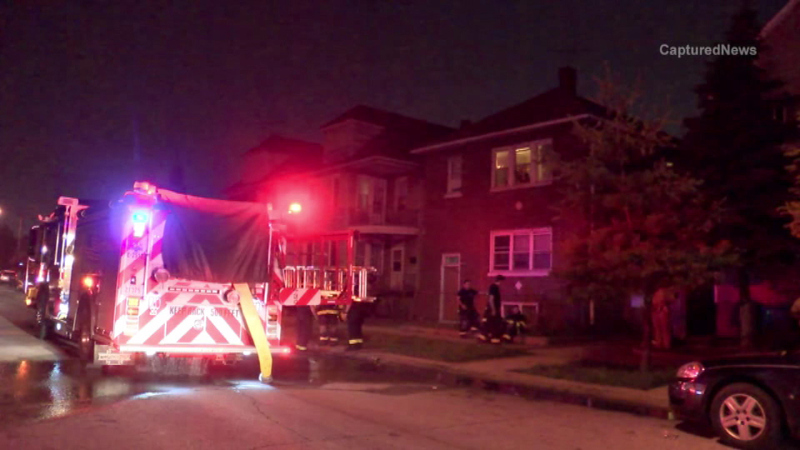 One person was killed in a house fire in East Chicago, Ind., Saturday night, officials said. EAST CHICAGO, Ind. (WLS) -- A 68-year-old woman was killed in a building fire in East Chicago, Ind., Saturday night, according to the Lake (Ind.) County Coroner's Office. Mamie Addison lived in an apartment in the two-story structure in the 3800-block of Butternut Street that caught fire at about 11 p.m. Firefighters were able to rescue several other people from the building. Addison's cause of death has not been determined, according to the coroner's office.